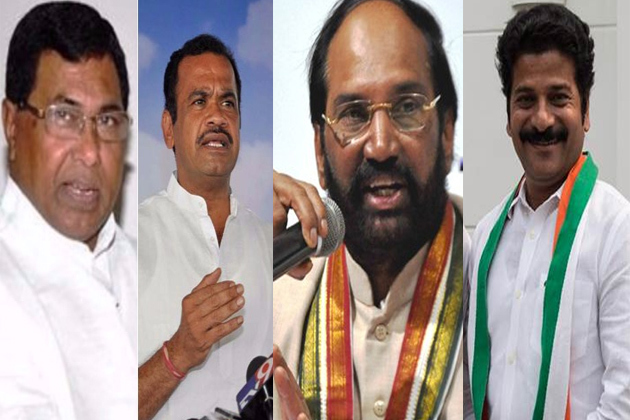 Why Telangana Congress not declaring candidates? Sri Ramachandra Murthy October 12, 2018 13:01 IST Why Telangana Congress not declaring candidates? 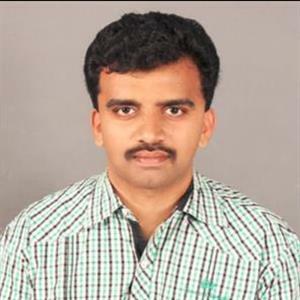 Hyderabad sources stated that Telangana Jana Samiti chief Kodandaram gave an ultimatum of 48 hours to Telangana Parirakshana Vedika to announce the list of constituencies to be allocated to them. Congress party is whiling away time not declaring the candidates TJS feels. Accordingly Congress has started its electoral campaign leaving others in a dilemma by not coming out with the list and this is not right on the part of Congress party when other parties are also involved. He added “As a part of the alliance TJAC has decided to contest in 19 constituencies, and "if the list is not out in 48 hours we are going to come up with our own list of 21 contestants in the first and a second list of 25 contestants". Furthermore Kondandaram also met Telangana TDP president L.Ramana in Nampally TJAC office. Hence they discussed issues of alliance like the list of candidates, number of candidates, Congress’s role and a strategy to get through the election. As per report they are reported to have discussed on ways to pressurize Congress and tell them the need to cash in on the momentum.